Besser pipe machines are engineered to offer the spectrum of options to meet the unique requirements of every producer. This versatile machine exceeds the expectations when making pipe and concrete shapes. 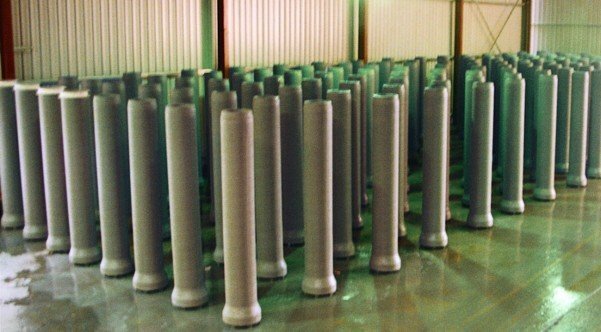 BiDi® A-Series machines combine advanced pipemaking technology with the time-tested Bidirectional Rollerhead System to produce pipe with excellent wire-to-concrete bond, improved compaction and superior appearance. Advantage machines produce all round pipe joints including straight wall mortar joint, mastic, flat gasket, confined 0-ring, D-gasket, roll-in gasket, integrated and single offset profile gasket. 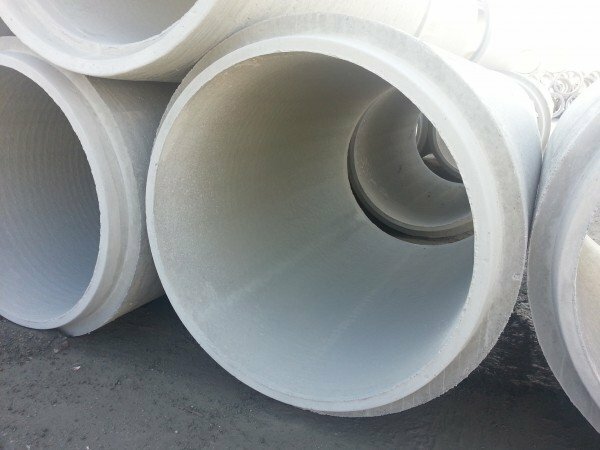 Reinforced, non-reinforced and thin wall pipe can be produced along with specials such as bevel pipe and manhole riser sections. The standard varying length feature allows different lay length products to be intermixed during the same production run. Concrete pipe testers improve your factory’s quality control by making D-load testing easy, fast, and accurate. Rugged, durable testers from Besser utilizes hydraulic lift and automatic pin positioning for ease of operation, plus they offer a choice of gauges, either analog or digital, for precise readout of results. Need help with equipment, parts or support?